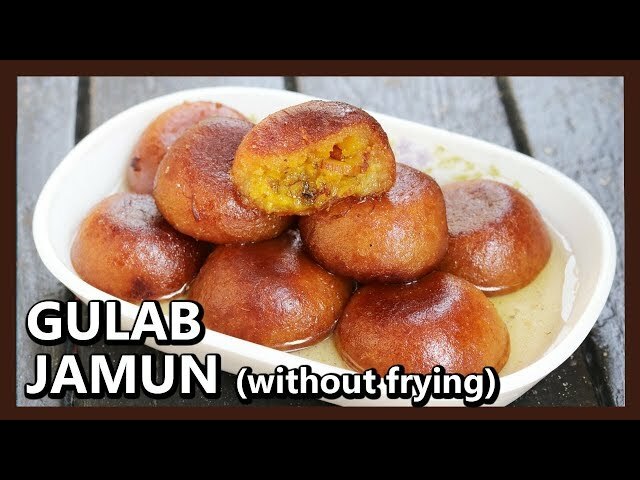 See how to make non-deep fried guilt free gulab jamun recipe with khoya and atta. 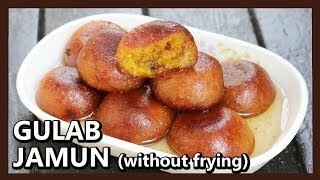 This is an instant Gulab jamun recipe, easy gulab jamun recipe, best to prepare for diwali or festivals. 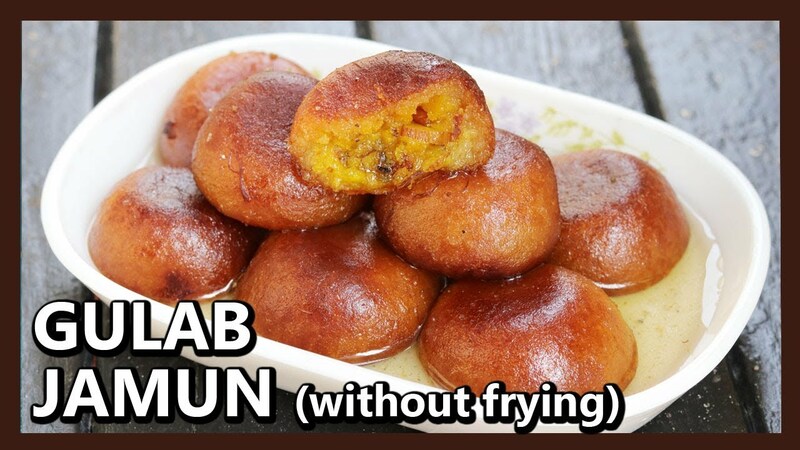 Used my airfryer to make these guilt free gulab jamun.